“The selection committee calls on the public to help it identify local Lesbian, Gay, Bisexual, Transgender and Queer (LGBTQ) leaders who inspire and create change in their own lives and their own communities”, Raul A. Añorve, chair of the Committee, said in a statement. Located in the heart of downtown Long Beach at the corner of 3rd Street and The Promenade, Harvey Milk Park is the first park in the nation named after the state’s first openly gay elected official and civil rights leader. Six years ago Equality Plaza was created at Harvey Milk Park to honor local LGBTQ leaders. The recognition is given to individuals who have given their time and talents to helping advance the Long Beach LGBTQ community. Potential nominees may be living or deceased and must have or had identified as LGBTQ, according to the release. “Engagement with the local community is key to fulfilling a shared vision for optimism and hope, and in the spirit of Harvey Milk,” Añorve stated. 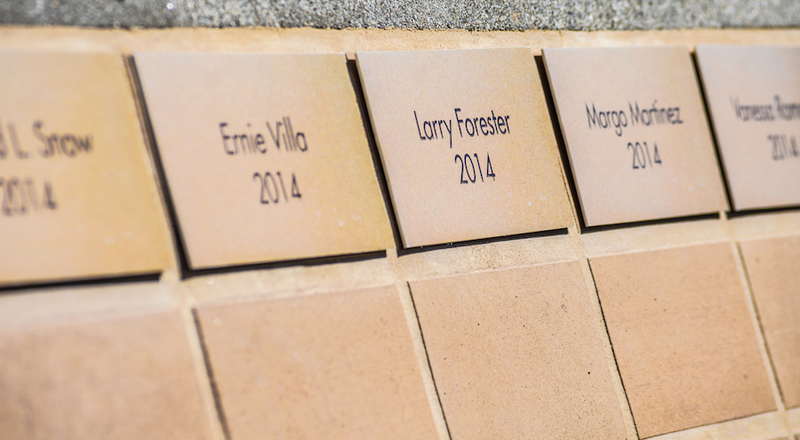 To nominate an individual to be inducted to the Equality Plaza for selection committee consideration, please fill out the online nomination form here by Thursday, March 29 at 5:00PM. The inductees will be recognized at the annual ceremony during Long Beach Pride in May.